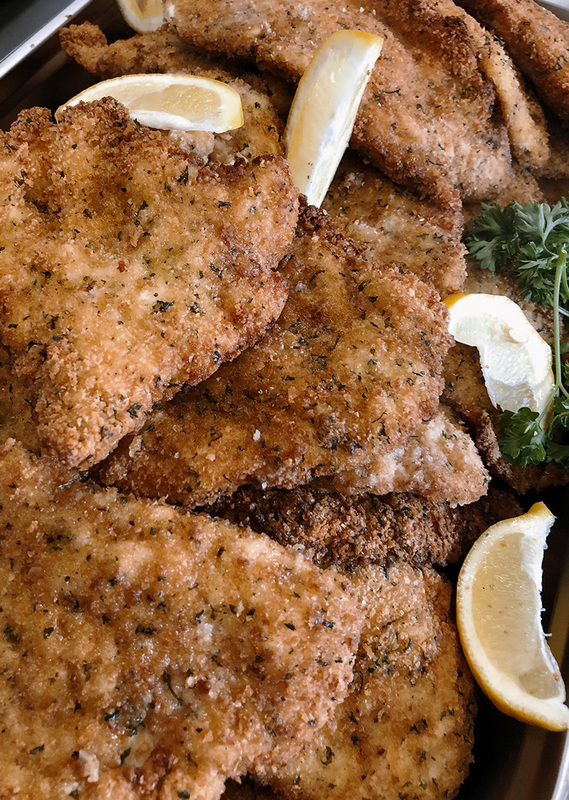 Choice of pasta dish, oven roasted free range chicken, (add $2 pp for panko encrusted chicken breast cutlets served with organic lemon wedges), oven roasted potatoes, Mercasa salad and garlic & rosemary pizza bianca. 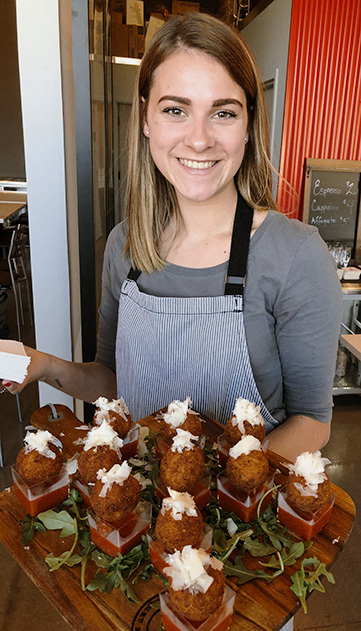 Mercasa signature antipasto, pasta dish, chicken or porchetta main dish, roasted potatoes, seasonal vegetables and choice of salad with pizza bianca. 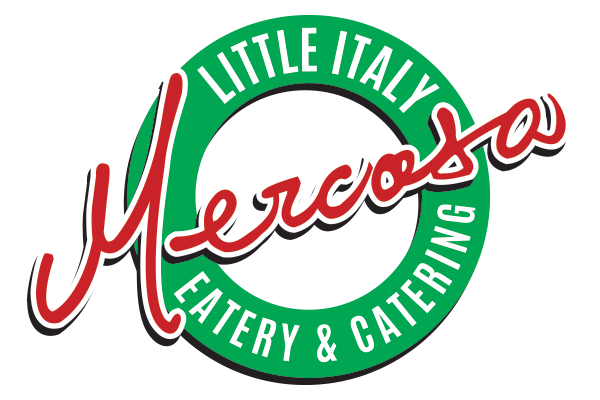 Mercasa gourmet antipasto, arancini, 10 layer lasagna (choice of Bolognese or Spinach & Ricotta), secondo (roasted chicken or porchetta) garlic & rosemary oven roasted potatoes, vegetable side dish and organic mixed greens salad with pizza bianca. 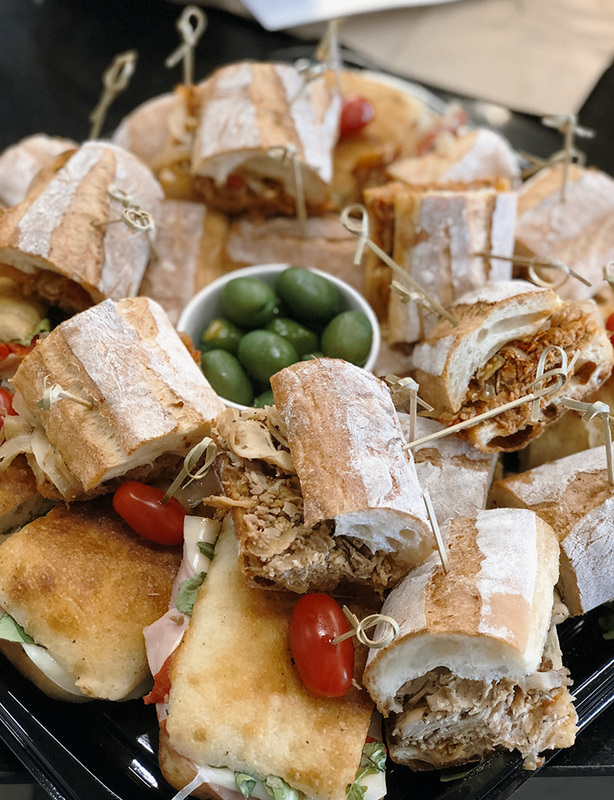 Assorted Roman pizzas of your choice with a gourmet antipasto board that will impress your guests! Our antipasto boards include assorted cured meats and gourmet cheeses, olives, fresh & dried fruit & homemade crostini.